^ Common Data Set 2018-2019, Part I (PDF). 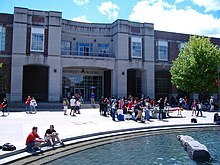 University of Nebraska–Lincoln. ^ Toolbox & Brand Book (PDF). 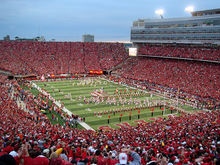 University of Nebraska–Lincoln Communications & Strategic Marketing. [August 12, 2016].